Over the past few years, the problematic aspects of bullying have received national coverage. Unfortunately, bullying is still an ongoing issue. Countless people continuously experience the dramatic impacts and aftereffects of bullying. In some of the worst case scenarios, people have taken their own lives, viewing this final act as the only way to escape their bullies. 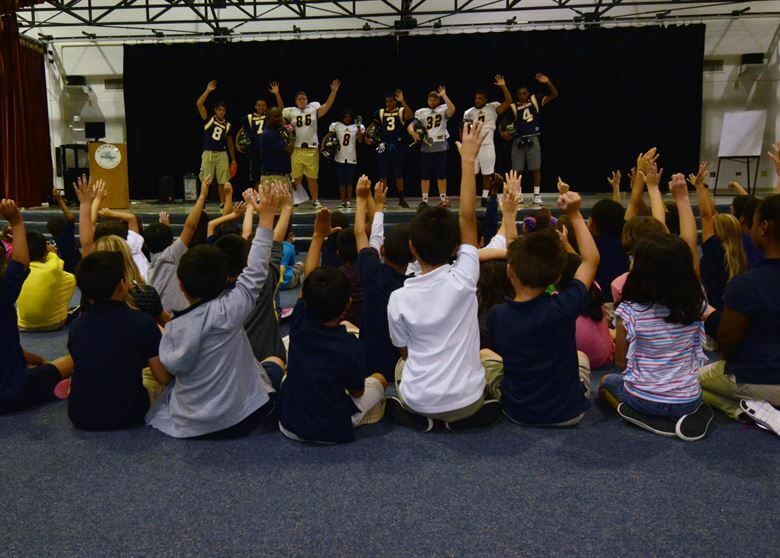 For these reasons and many others, an anti-bullying culture has never been more imperative. The only way to combat the culture of bullying is to enact and enforce an anti-bullying culture strictly. However, before an anti-bullying culture can occur, there needs to be a mainstream and widespread understanding of the bullying culture and all that it entails. In essence, a culture of bullying is the acceptance, enabling, or ongoing occurrence of the toxic practice. Bullying culture is furthermore fueled by the overall perception of bullying and various interactions. For instance, some people still believe that bullying is not a big deal or that it "just happens." Other individuals either perpetrate bullying or witness it, yet abstain from speaking out due to fear or other reasons. Each of the preceding perceptions contributes to the culture of bullying and indifference is the greatest enabler of all. Believe it or not, bullying is not always readily apparent, especially in social situations. While name-calling, hitting, pushing, and kicking are obvious forms of bullying, the malpractice can also occur in less apparent, yet equally as insidious, manners such as social ostracization. In this situation, bullies may encourage those around them to avoid their victim or ignore them. Of course, this type of bullying involves the participation of other individuals for the intended effect to occur. Unfortunately, many people knowingly or inadvertently enable the culture of bullying by failing to stand up to the perpetrator. As long as this continues, cancer that is bullying will only continue to fester and worsen. In the case of bullying, there appears to be light at the end of the tunnel. More and more people are standing up, speaking out against bullying, and encouraging other people to do the same. It is important to understand that silence, inaction, and indifference are some of the greatest enablers of bullying. Each time people stand up and denounce bullying, they are taking one more step towards ending bullying altogether. The rise of an anti-bullying culture matters for a plethora of reasons. First and foremost, it saves lives. Studies have evidenced that many people who are routinely or habitually bullied for years on end can often respond by bullying other people themselves or even resulting in more extreme measures, such as violence towards others. Many people may view the latter as a stretch, but it could not be more real. Study affirms that the majority of school shooters commit massacres as a means of exacting revenge against those who have wronged them. Unfortunately, many innocent people are also caught in the crossfire, and the life of the victim-turned-shooter is forever ruined. An anti-bullying culture not only saves the lives of those who are bullied, but it also prevents the ruination of other current or future lives to come. Believe it or not, bullying has a plethora of negative impacts on victims' education. Additional reports from Study state that more than three million students are bullied annually. Furthermore, over 160,000 students decline to attend school out of fear of subjection to bullying. Even worse, 25% of teachers fail to see bullying as the problematic entity that it is and 0.05 students drop out of school altogether because of bullying. Each of the preceding statistics is completely unacceptable and should not be indicative of how bullying is addressed. The enforcement of an anti-bullying culture not only shines awareness on bullying, but it also lets perpetrators know that targeting other people will not be allowed or tolerated under any circumstances whatsoever. No student should be afraid to attend school. Millions of children should not be bullied each year, and every teacher should be able to see bullying for the scourge that it is. Teachers who are unable to understand why bullying is a problem have no place in the education system. Unfortunately, bullying is as problematic in the workforce as it is in school. Children in elementary, middle, and high school are not the only ones who experience bullying. According to The Balance, bullying can occur from both colleagues and professional superiors, although depending on the dynamics, the forms of bullying vary. For instance, a colleague may bully his or her coworker by name-calling, spreading false rumors, revealing personal information, etc. A manager, boss, or another professional higher-up may bully an employee by issuing threats, treating them differently from other employees, isolating them from important, job-related meetings, sabotaging their work, micro-managing, sexually harassing them, or worse. An anti-bullying culture combats workplace harassment by letting everyone in the workforce know that intimidation and other bullying tactics will not be tolerated in any capacity whatsoever. Many businesses and companies already have various policies and rules in place which are designed to combat bullying; however, there is still much work to be done. Individuals at all levels and in all positions will benefit from the existence and enforcement of an anti-bullying culture. Fortunately, many American states are taking steps to combat bullying. Although there are no federal laws prohibiting bullying or its myriad forms, many states have enacted a series of laws which forbid bullying. According to FindLaw, most of these laws center around bullying in the forms of theft, threats, stalking, public humiliation, harassment, and violence. Cyberbullying is a prevalent and monumental aspect of the current bullying culture. While traditional bullying occurs during face-to-face interactions, cyberbullying is arguably even more problematic. 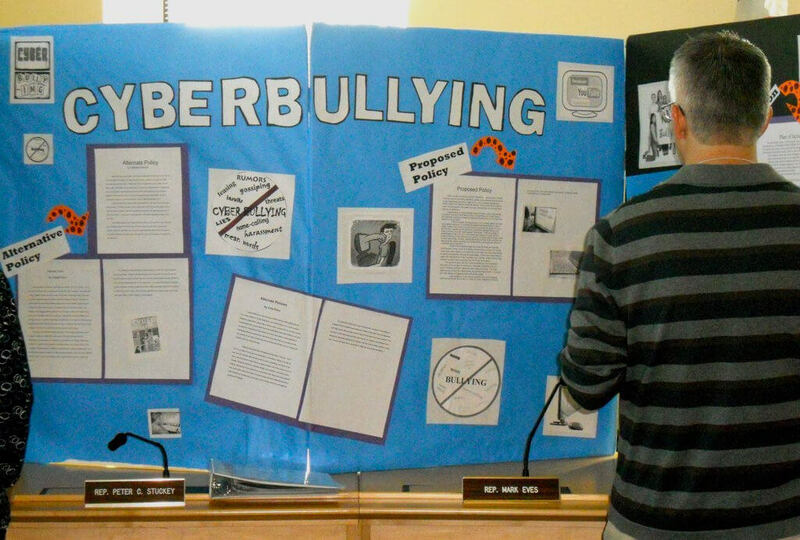 Many bullies have employed social media and the internet as various tools to target others. This happens in the form of catfishing, leaving nasty comments, and even creating fake accounts to send hateful messages behind the mask of anonymity. Sadly, many people fail to understand why cyberbullying is so problematic. Individuals furthermore note the existence of block and mute features on virtually every social media platform. However, cyberbullies who are truly dedicated to harassing people online often create accounts, even in advance, as a means of circumventing features such as blocking and muting hateful or malicious accounts. People are targeted by cyberbullying every day. Therefore, in the spirit of strengthening the anti-bullying culture, the enactment and enforcement of cyberbullying laws are paramount. This is not to say that people cannot express controversial opinions online or even vocalize their disagreements with what other individuals post. However, a line is crossed when accounts are made for the sole purpose of spreading hate. This is what lawmakers and legislators need to address. More vicious forms of cyberbullying include creating accounts to maliciously imitate others, posting personal information (such as names of relatives, addresses, email accounts, etc.) or images without the consent of the individual at hand. Similarly to traditional bullying, many people have ended their lives after embarrassing photos or videos were posted online for the world to see. Cyberbullying is as serious as bullying which occurs in school or the workforce; in many cases, it is even worse. While victims get a reprieve from face-to-face bullying, cyberbullying can be relentless and never-ending. Not everyone can handle going online and seeing a slew of nasty comments or personal photos, videos, or information posted online for the entire world to see. As more and more people speak out and work to combat bullying, the anti-bullying culture will hopefully strengthen and permanently remain. There are too many instances and studies which prove how damaging, problematic, and fatal bullying can be left unchecked. Here at BetterHelp, we thrive on providing the best care and guidance to those who may be in need of it. Life can be difficult, and far too often, people can feel as though they are alone and without anyone to turn to. It is important for everyone to understand that help will always be available to those who ask for it. BetterHelp provides experienced, compassionate, and world-class counselors and therapists at very affordable rates. Our sole purpose and mission entail meeting the needs of those who come to us at any point and time. No one should ever underestimate the benefits which can follow from simply sitting down and having a conversation. Ultimately, the choice is yours, but if you ever feel inclined to contact BetterHelp for any reason, you can do so by clicking here.